Ever since its creation Social Media has taken the world by storm. An average teenager even spends a total of 9 hours a day on social media alone. It’s hard to escape the digital sphere when almost everyone is now connected to at least one social media platform. It has become so big that businesses, big and small, have started to enter the social media realm. It’s a great place to promote brands and reach amass of people from all over the globe. 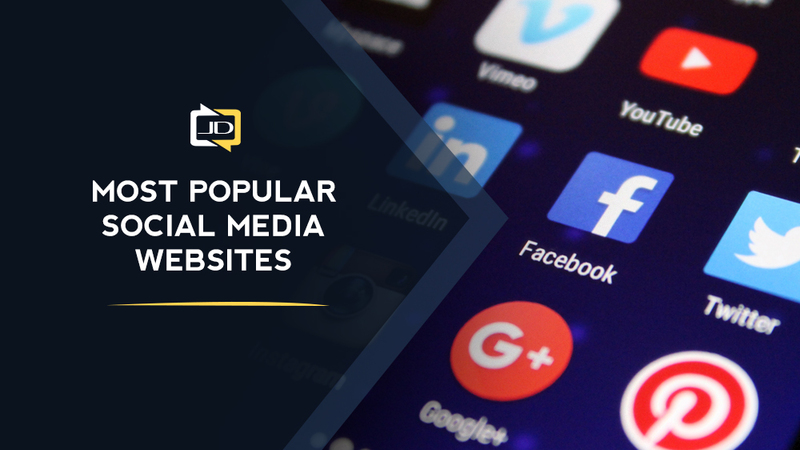 You have to identify which popular social media sites will help you gain an advantage with your business and help you reach your audience. It’s key to properly utilize the power of social media, choosing only those fit for your business and demographic. Social media will also help make marketing easier for you and your business, with options like paid advertising or post boosting. You can easily reach a wide array of audiences. Almost everyone has heard about this website. 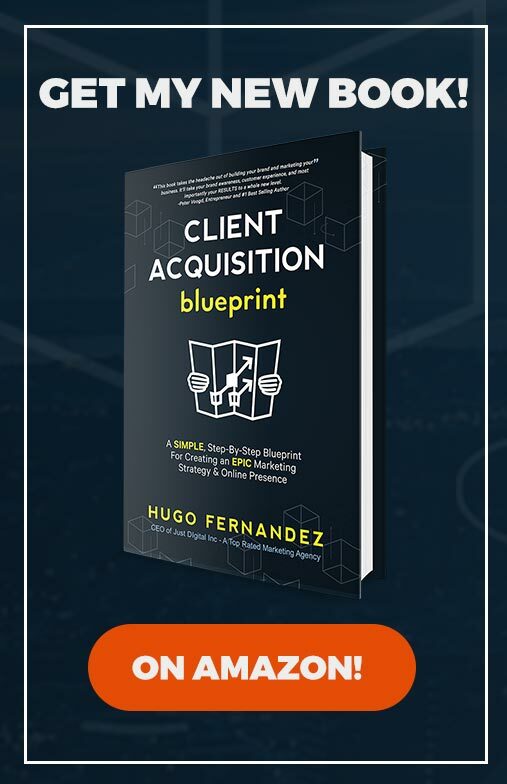 In the business world, Facebook marketing has been the go to method for brands who easily want to reach and engage with their target audiences. Since its creation on 2004, there has been an increase of 2.2 billion active monthly users. It is also estimated that 1 million small and medium-sized businesses use Facebook to market and advertise their brand. To simplify, it’s the best place to connect with people and market your brand. Youtube is the largest video-based social media website to ever exist. It’s unending popularity has given it the title of second most popular search engine behind Google. Since its creation in 2005 it has reached up to 1.8 billion active monthly users. Users are able to upload, share, view, comment on videos, and subscribe to different channels they like. Many brands now use this platform to create content that viewers find exciting in order to gain more hype for their brand, products, and services. 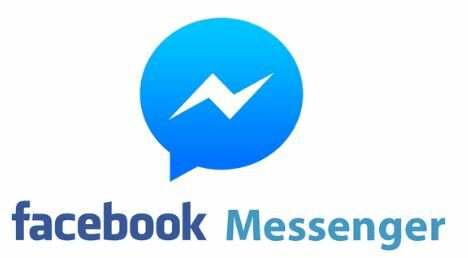 Facebook Messenger was developed in 2008, which stemmed from Facebook Chat. Users can use the app to access it on mobile and use a separate site for desktop. You can contact clients by sending professional messages, photos, videos, and other files. Calling your client with video is also possible on this platform. You can also start multiple group chats to send one message to various clients. Now, you can even send money between users. With so much you can do, it’s no wonder this website has 1.3 billion active monthly users. This social media platform is primarily used for sharing photos and videos. There is also a feature that allows users to post stories (which can be multiple videos or images) that stay on your feed for just 24 hours. It gives followers a chance to see “a day in the life” content of different personalities online. Aside from having the ability to upload your own content, users can interact with others through likes, comments, group and personal messaging. Users also have the ability to save photos to a variety of different collections. Many businesses have turned to Instagram to increase brand, product, and service awareness. 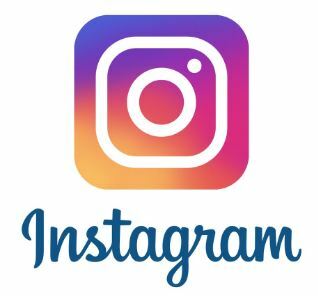 Instagram marketing is turning the game for businesses, especially since there are about 1 billion monthly active users. An abundance of potential clients. 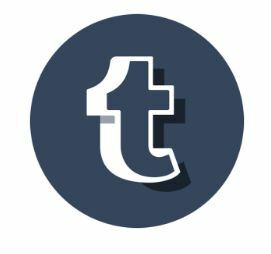 Tumblr allows users to create multiple microblogs and post texts, photos, videos, links, and so much more. This social media platform is popular among teenagers and young adults who are interested in creating their own blog or following different blogs to engage with. Tumblr now has an estimated 550 million active monthly users are on the site. Twitter consists of a feed that will show content posted by the people you follow, and vice versa. You can post anything from pictures, videos, gifs, links, or memes just as long as you don’t go beyond the character limit. A 280-character limit isn’t enough of a hurdle for the 336 million active monthly users of twitter. Many businesses use twitter to engage with clients by answering questions, releasing news or teasers, and simply replying to different tweets regarding the brand or business. Twitter also has a targeted ads feature for brands and businesses looking to target a specific audience. 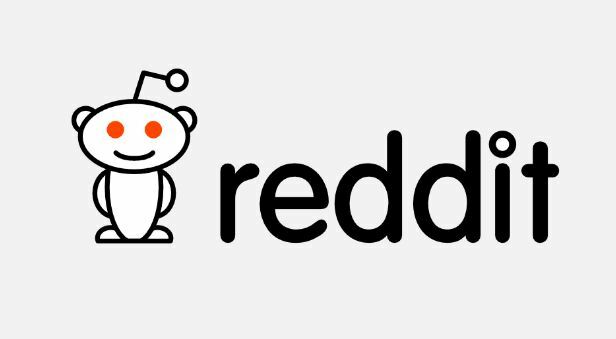 Reddit is a social media website that allows users to submit links, post content, and discuss topics with communities that have the same interest as theirs. Reddit has organized various posts by subject into user-created boards called subreddits. Subreddits can encompass various topics such as news, TV shows, music, fitness, literature, and more. With 330 million active monthly users reddit gives people the ability to rate an individual post that could either boost or lower the posts position on the site. 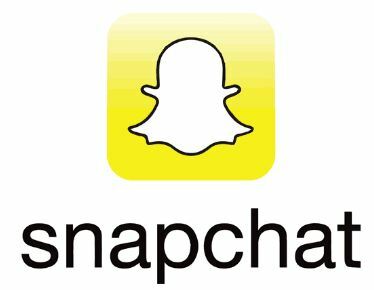 Snapchat is a multimedia messaging app that allows users to send images or videos to friends, however these message will only last up to 24 hours before it disappears. It has also popularized the use of filters or lenses on photos that add visual effects to the picture or video. Snapchat has created a platform that mimics real life conversation with its temporary, and natural flow of interaction. With 300 million active monthly users, many major media brands like Buzzfeed and People magazine use the app’s “discovery” feature to post short-form content for users. 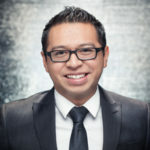 Linkedin is a social media platform for the business community with an estimated 250 million active monthly users.. It’s the best way to make professional business connections and is basically facebook for those who are only interested in the business side of things. Linkedin uses the term “networks” for the people you connect with. Many users model their profiles after their resumes, which include their professional work history, skills, education, and other basic information. A few of these users also use Linkedin to find employment and many recruiters go to Linkedin to find a new employee. Pinterest is a social networking platform that allows a user to create his or her own virtual bulletin board that can be public or private. It also gives users the ability to share and collect various multimedia pieces and save them to these boards. 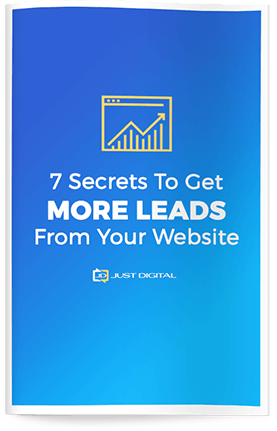 Since the site has 200 million active monthly users, many entrepreneurs use Pinterest to create a business page that could boost sales, views, and business leads with the website’s many available marketing strategies. With all the mentioned social media platforms above, which ones are you on? Which ones do you think would work for your business best? Give a comment down below and we’ll talk about it.